There is no doubt that of Cheese is an event you don't want to miss! 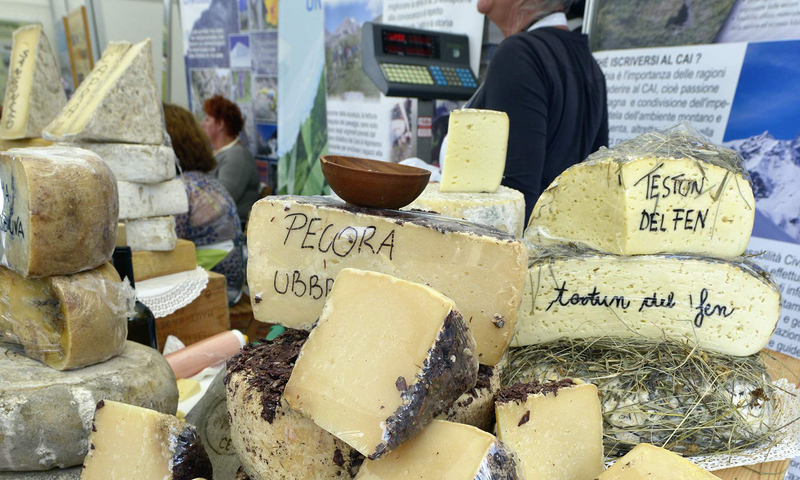 Every two years in September, the international cheese event opens to more than 270,000 visitors, welcoming them in the streets and squares of Bra. There are dozens of opportunities to learn about the best dairy products from over 300 exhibitors from 23 countries. Whether you come for business or entertainment, this event is a must!